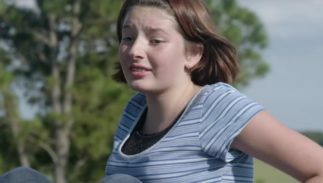 Adults threatened to mutilate this 12-year-old trans girl. Now she’s speaking out. "They can be hateful and rude about it, but they ain't dragging me down."